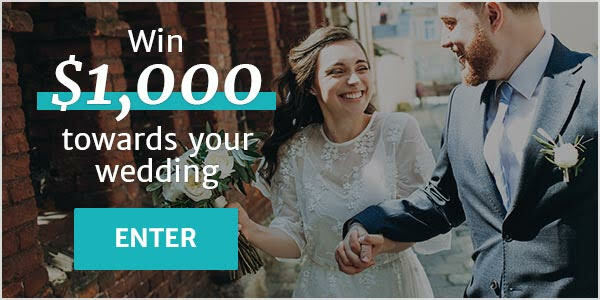 Wedding Venues Grand Falls-Windsor ARE YOU A VENDOR? 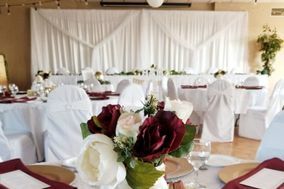 Wedding venues in Grand Falls-Windsor: find the perfect place to celebrate your wedding day with our extensive range of listed venues. Be it a fairytale castle, an elegant banquet hall or a rustic country barn, you can find it here. Ask for prices, check availability and start planning the ceremony and reception you have always wanted.